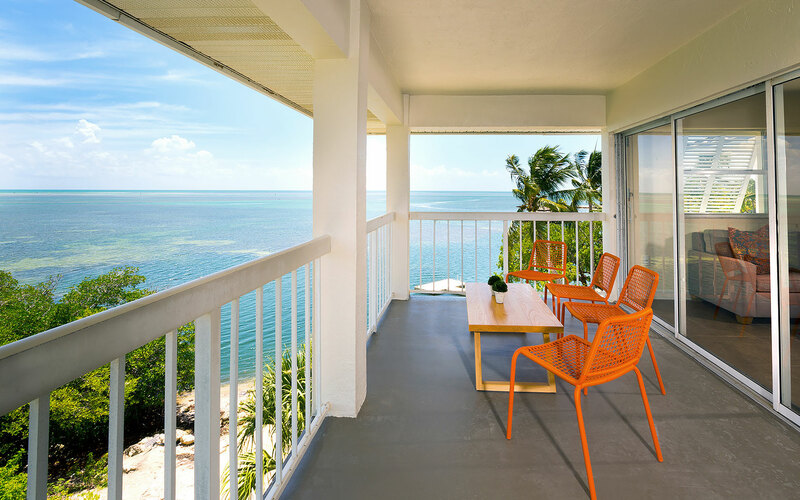 An Oceanfront Classic in the Florida Keys. 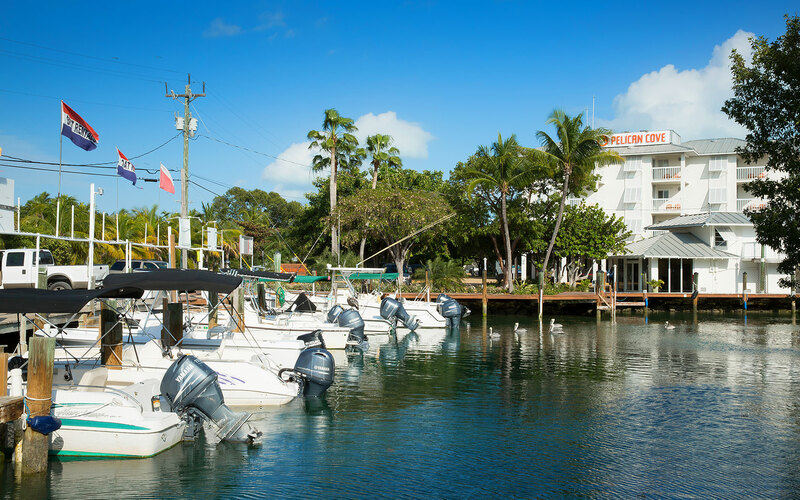 Immersed in cool island breezes, gentle waves and the promise of prize-winning game fish, Pelican Cove Resort and Marina casts a captivating spell, drawing generations of sport fishermen and their seafaring families to its sun-splashed Islamorada shores. 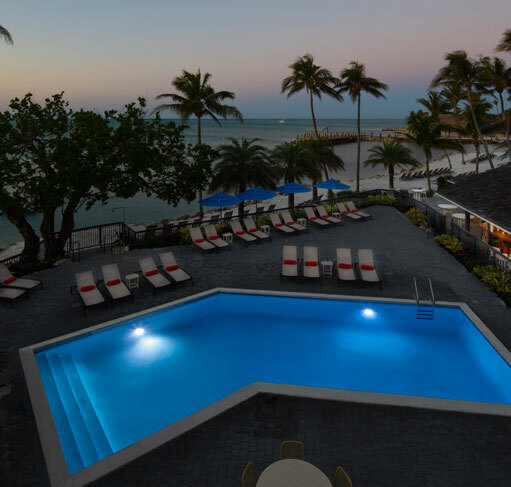 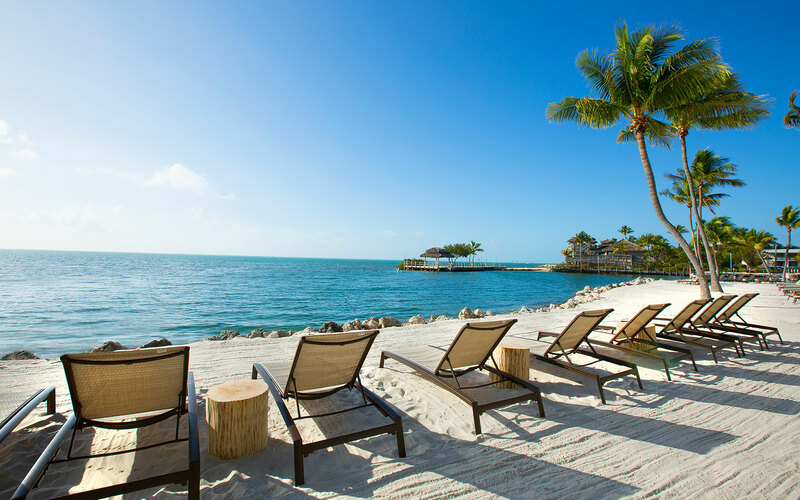 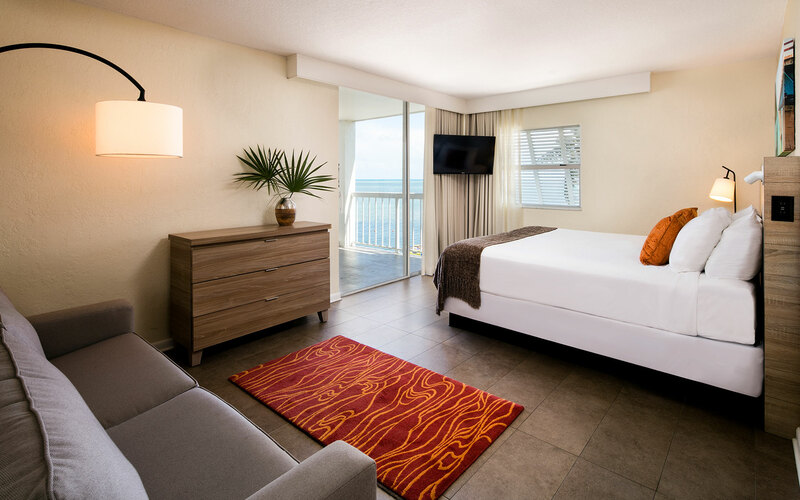 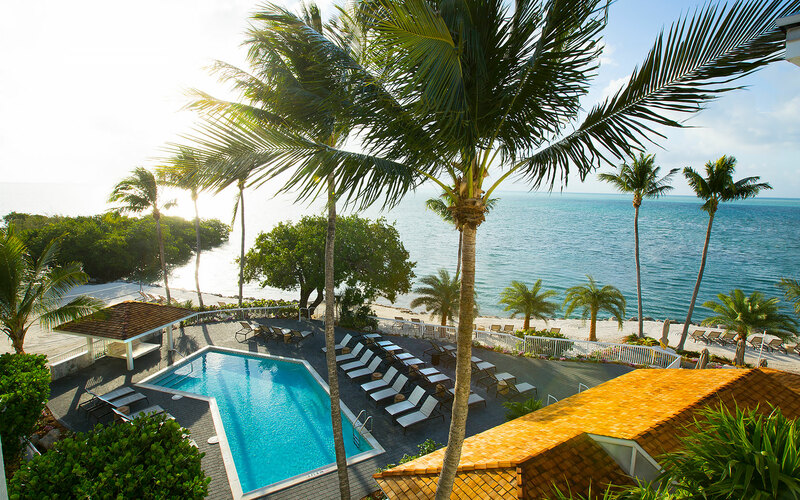 This classic Florida Keys oceanfront resort, a favorite of anglers the world over, pairs a world-class marina with 63 spacious guest rooms, a private beach and dock-side access to the Keys’ most accomplished deep-sea captains and their craft.